The Power of Entrepreneurship begins by addressing the idea that the rejection of change is likely to occur when opportunity seizing by analyzer organization is accompanied by proactive strategic typologies. Strategic changes in digitization are also discussed in respect to the case of the Microsoft Corporation strategic transformation initiated with the goal of moving beyond the niche associated with Office products to outstrip the market of cloud technologies from its leader, Amazon Web Services. The authors go on to explore how the discipline of entrepreneurship has evolved, the role of entrepreneurship education, and how research skills could facilitate the development of entrepreneurial culture and innovation. This compilation also measures entrepreneurship performance in Vietnam at the national level through a new approach, the Global Entrepreneurship Development Index. Results indicate that nine bottlenecks of fourteen pillars are performing with very low scores, in which the highest policy priority is given for including risk acceptance, opportunity perception, internationalization and technology absorption. Brief reviews of the evolution of local economic development policies and practices and of quantitative entrepreneurial research are followed by a case study to reflect the value of such analyses. 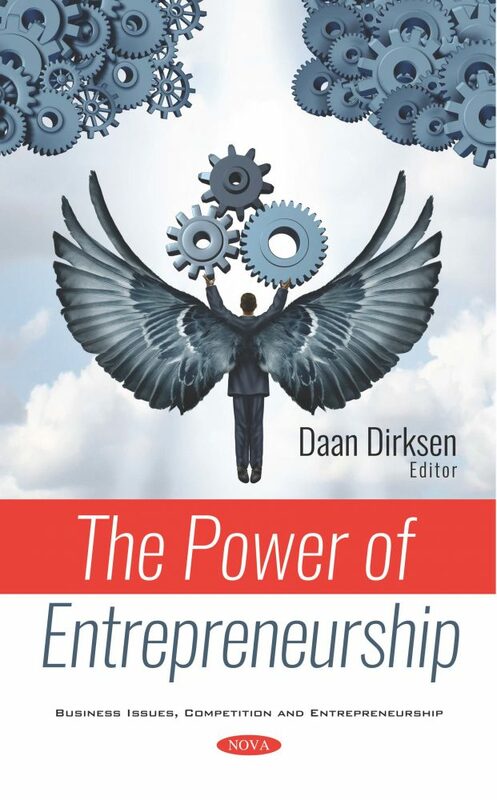 It examines proportional relationships between demographics, entrepreneurial development and economics and provides evidence that entrepreneurship in South Africa is not limited. The next article emphasizes the dilemma proposed by the new concept of “acadepreneurship” especially its two facets of intrapreneuring (intrapreneurship) and extrapreneuring (extrapreneurship). The authors stress the boundaries of “academic entrepreneurship” and draw a conceptual framework of the neologisms of “acadepreneurship” and “acadepreneur”. Aspiring entrepreneurs aiming to launch high-expectation start-ups can be at a critical juncture. Five research propositions are offered that intend to form the basis for scholars carrying out further studies on this matter. Practitioners may also leverage on the insights provided in order to facilitate the creation and development of knowledge ecosystems for high-expectation start-ups. The closing paper examines (1) whether “social entrepreneurship” is an oxymoron, and (2) the characteristics and sources of social entrepreneurship knowledge. Chapter 4. Local Economic Development Theory and Practice in South Africa: Forcing Square Pegs into Round Holes? Chapter 7. An Epistemological Criticism of Social Entrepreneurship: Is Social Entrepreneurship a Sound and Scientific Field of Research?